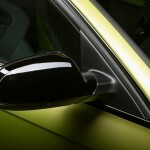 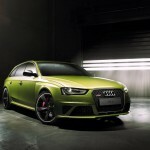 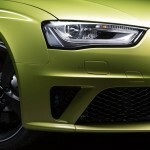 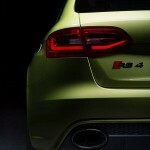 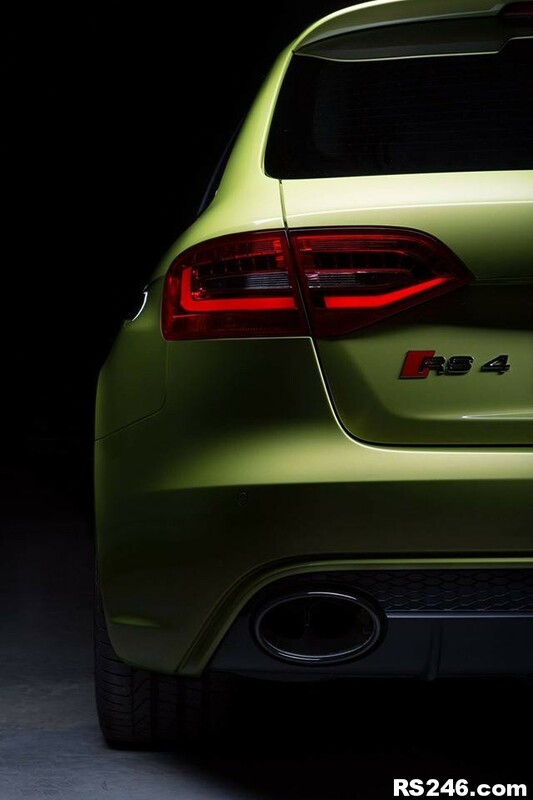 Audi Exclusive has just finished work on another unique sports car project after being commissioned to create a special Audi RS4 finished in Peridot Green. 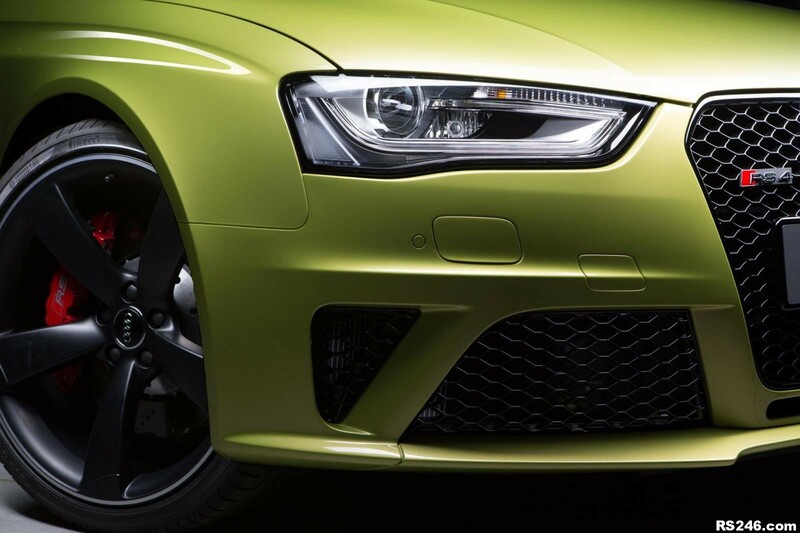 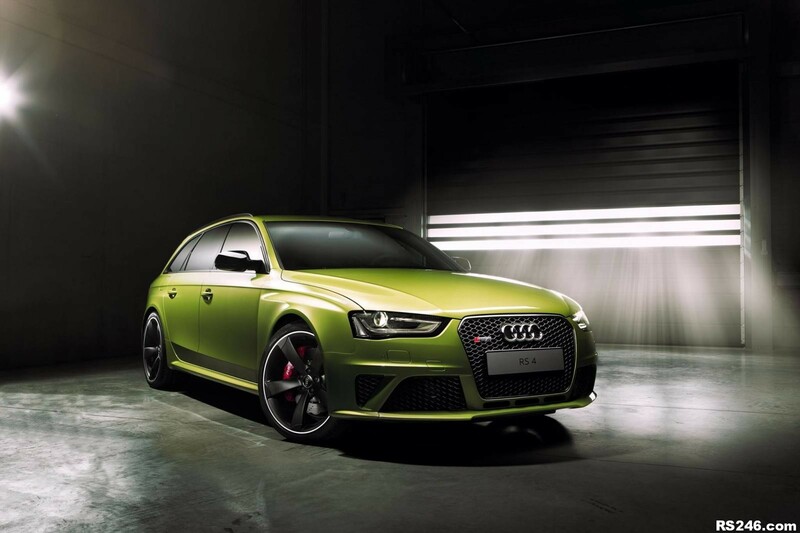 Behind the refined shade of green, this Audi RS4 is complete with gloss black wing mirrors as well as matte black alloy wheels. 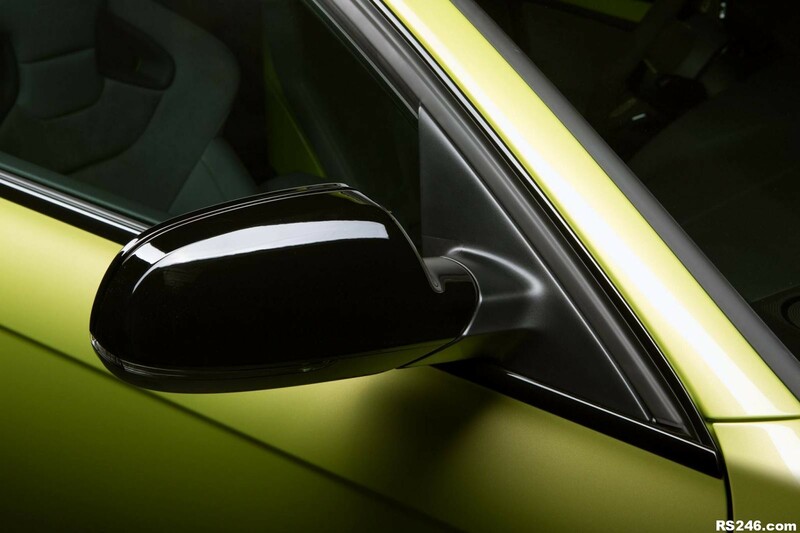 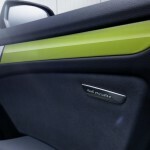 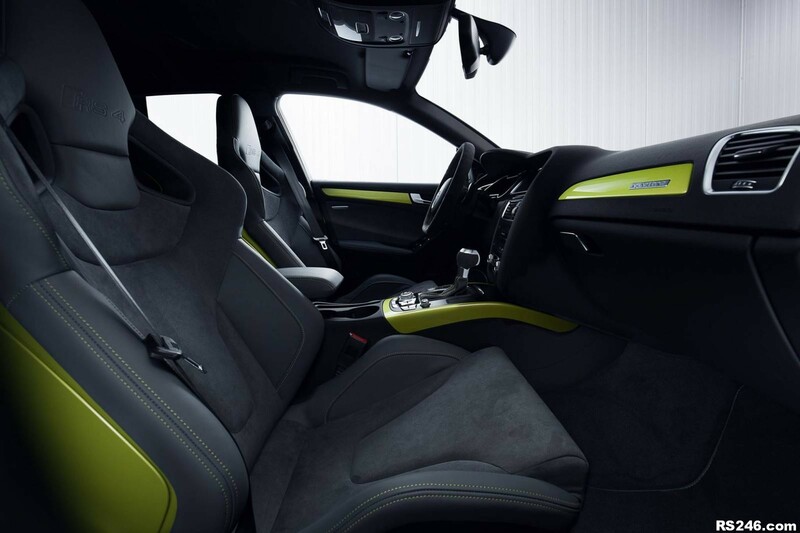 The Peridot Green and black scheme is carried into the cabin with it including green contrast stitching and green accents on the door panels, dashboard and transmission tunnel. 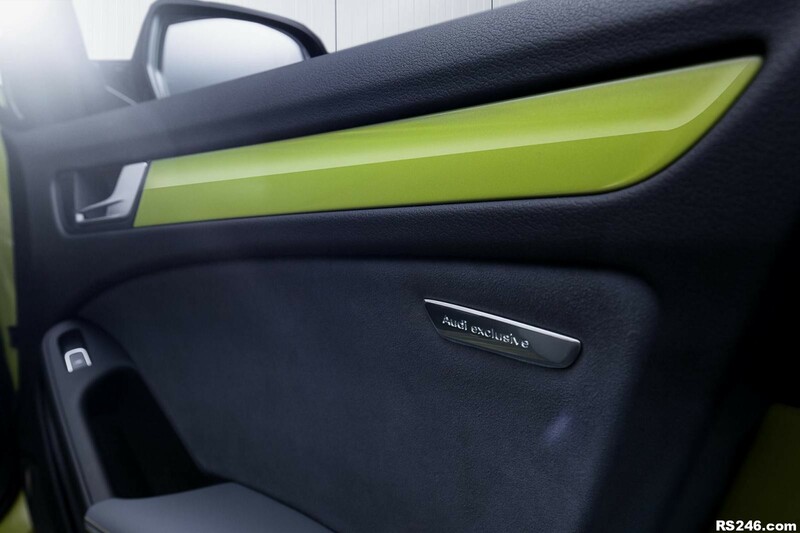 Completing the bespoke work from Audi Exclusive is special badging as well as custom sports seats incorporating leather and alcantara.